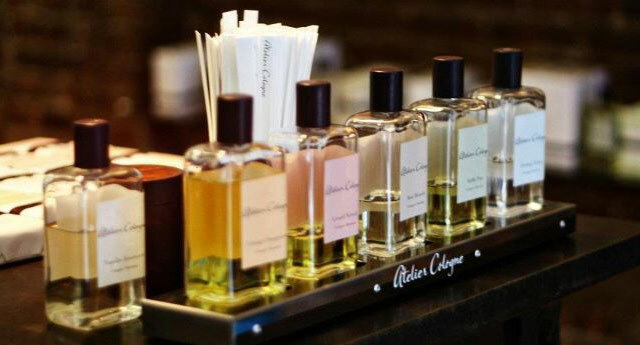 Atelier Cologne fragrance and perfume list. 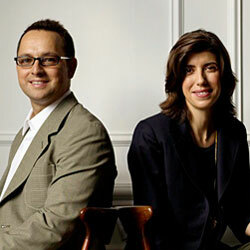 Perfume house crafting colognes of character. The master perfumers of Atelier Cologne blend unexpected and rare extracts with signature fresh citruses to create Colognes Absolues, concentrated formulas with distinctive and long-lasting sillage. Each scent captures treasured emotions and powerful memories. Shop for perfume: Bergdorf Goodman | Aedes | Neiman Marcus | Sephora - Free Shipping on orders over $50. Plus, 3 free samples with every order!